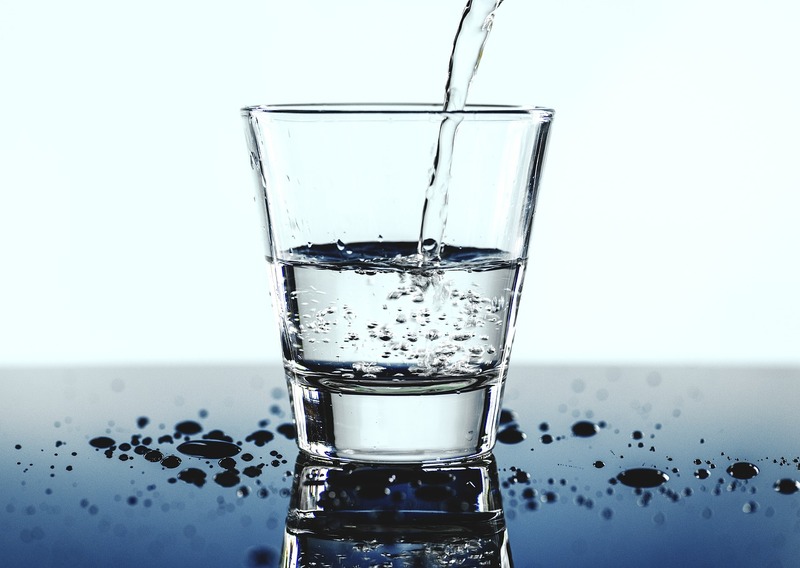 On Sept. 17, the Brookfield Water Utility notified residents of Brookfield, Wis., of radium contamination in drinking water exceeding federal standards. The samples taken from the Bishops Woods well in May 2017, Nov. 2017, March 2018 and June 2018 revealed an average combined radium result of 6.75 pCi/L, exceeding the maximum contaminant level of 5 pCi/L, according to the letter the utility sent. While the contamination level exceeds federal standards, the utility stressed that there is no immediate danger to people who may consume drinking water contaminated with radium-226 or radium-228. According to the Milwaukee Journal-Sentinel, samples in Brookfield were 35% higher than the federal standard in the impacted neighborhoods. However, radium is a naturally occurring substance in limestone layers of deep aquifer in Wisconsin and has surfaced in drinking water in the Great Lakes region in the past. “We are working with the Wisconsin Department of Natural Resources to find out what our most effective and cost-effective option is to get in compliance with the radium standard,” said John Carlson, public engineer superintendent. Other cities in Wisconsin have faced radium contamination in drinking water in the past, including Waukesha, Wis., which has begun switching from artesian wells to Lake Michigan for its municipal water supply. Officials have advised that residents do not need to use bottled water, but those with specific health concerns should contact their doctor.